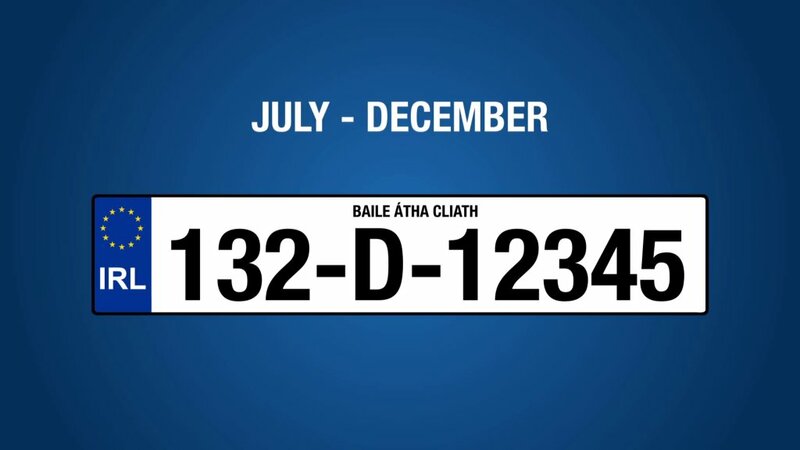 We’ve just about gotten used to seeing the new 131 registration plates on the roads and in a matter of weeks the 132 plate will arrive. 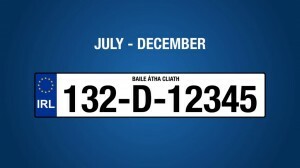 The new dual registration system was introduced in Ireland in January, with new vehicles registered between January and June carrying a 131 plate, and those registered from July to December getting a 132 plate. Contrary to popular belief, the dual system is not a means to overcome Irish drivers’ fear of the number 13 but is a measure to try to spread car sales throughout the year – and it’s here to stay. Traditionally, some 80 per cent of new car sales in Ireland were made in the first six months of the year, meaning jobs in the motor industry were becoming seasonal – with extra staff taken on at the start of the year and jobs being lost in the second half of the year. The Society of the Irish Motor Industry, which has campaigned for the dual registration system for a number of years, hopes that as well as better job stability in the motor sector it will also be of benefit to consumers. Simi spokeswoman Suzanne Sheridan said that under the old system a car registered in December would have the same value as a car registered in January of that same year, with potentially 11 months driving in between. She said that under the new system ‘cars will be more fairly valued as there will be a clear indicator of when the car was registered’. She added: ‘In addition with the split year there will be greater demand for these cars at trade in and an added benefit will be less NCT backlog (as it’s based on when the cars are registered and most would have been registered in January under the old system)’. She said Simi hopes to see some increase in new car sales in July, but expects that it will take some time for the new plate system to bed in. According to the Simi, the average price of a new car now is €24,483, down 10 per cent on 2007 figures. Meanwhile, new car sales continue to fall, with a 22.5 per cent drop in sales in May compared with the same month last year, and year to date figures down 14.5 per cent on the first five months of last year. Director general of the Simi, Alan Nolan said: ‘This year with the new ‘132’ registration period beginning on the July 1, there are now real benefits for consumers buying at this time of year and the industry is gearing up for some extra interest and activity in July. Meanwhile, the second hand market is performing ‘very well’, and Simi said it is the core business for many dealers at the moment. Ms Sheridan said: ‘People who normally would have changed their car for a new car every three years or so are now looking at the second hand market and there is great value out there. ‘People are buying cars that have low CO2 emissions in order to avail of the cheaper road tax. Visit simi.ie or 132.ie for further details.